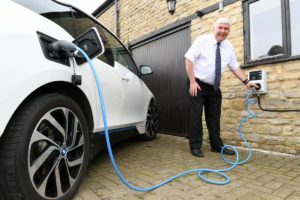 The number of electric vehicles on the road around the world is forecast to reach125 million within the next ten years, with electric car sales in the UK rising to an average of 5,000 per month during 2018, representing some 3% of the total new car market in the UK. 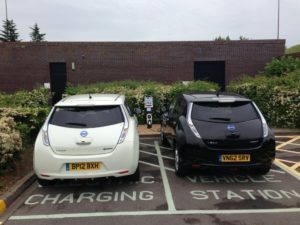 The annual EV Meet in Ilminster focuses on bringing info and awareness to the public about all things EV including developments in charging points and networks becoming available, together with a display of as many as possible of the many alternatives open to the motorists who want to bring their fossil-fuel driving to an end. EVers of all sorts gather at the EV Meet to discuss everything EV, to share their experience with the public and provide answers to their wide range of questions. All welcome, refreshments and family entertainment & activities available.